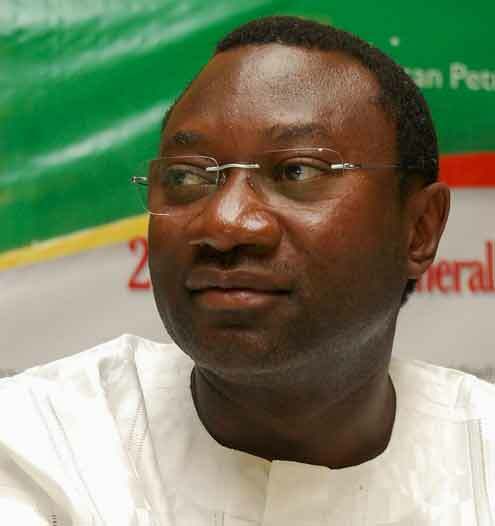 At the risk of sounding like a broken record, Zenon Oil boss, Femi Otedola, who has been embroiled in a bribery scandal also involving a House of Representative member and erstwhile chairman of the now defunct fuel subsidy probe panel, Farouk Lawan, has insisted that he is in custody of audio and video recording of Lawan negotiating and collecting the bribe money. He was responding, through his lawyer, Babajide Koku (SAN), to published comments where Ibrahim Bello, a member of the Committee on Ethics mandated to look into the bribery allegation, was quoted as saying that Otedola told the committee that he did not have the video recording of his transaction with Lawan. Otedola affirmed that he never told the committee anything as such. In fact, Otedola had previously leaked a few audio clips with voices purported to be that of him and Farouk Lawan. Lawan had maintained his innocence describing the entire footage “as devilish, satanic, luciferous, mischievous and completely taken out of context”. The misrepresentation, he said, was another reason why the Ethics Committee must be prevailed upon to hold its investigations into the scam in public. Otedola had refused to give details on his transaction with Lawan, insisting on an open session with the committee on ethics. The fallout of that heated session led to both parties calling each other uncomplimentary names. Otedola concluded by saying: “For the avoidance of doubt, we wish to state categorically that the statement credited to Ibrahim Bello is entirely false and calculated to misrepresent and misinform the public as to what transpired during the closed door hearing held by the House Committee on July 3, 2012. One question – when does the next record drop?